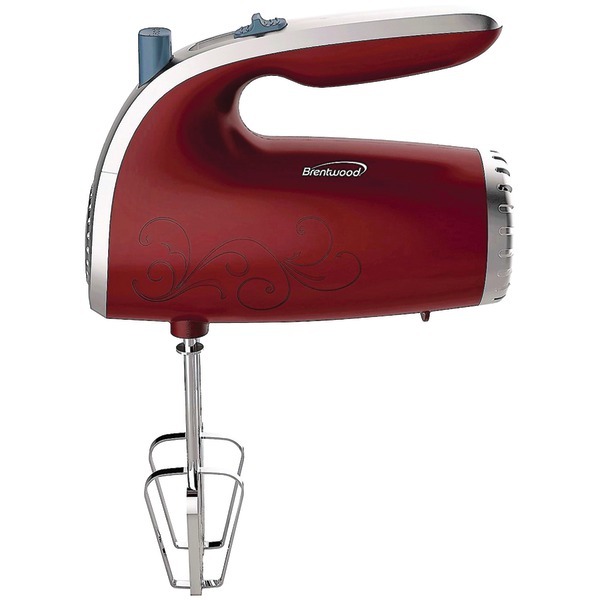 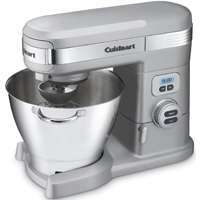 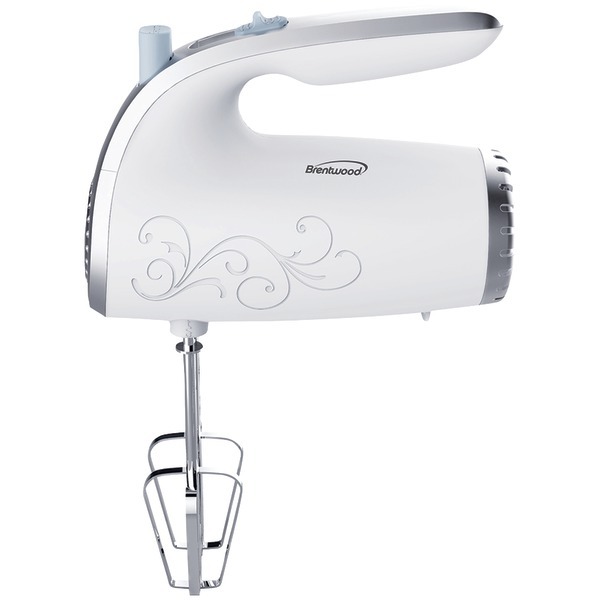 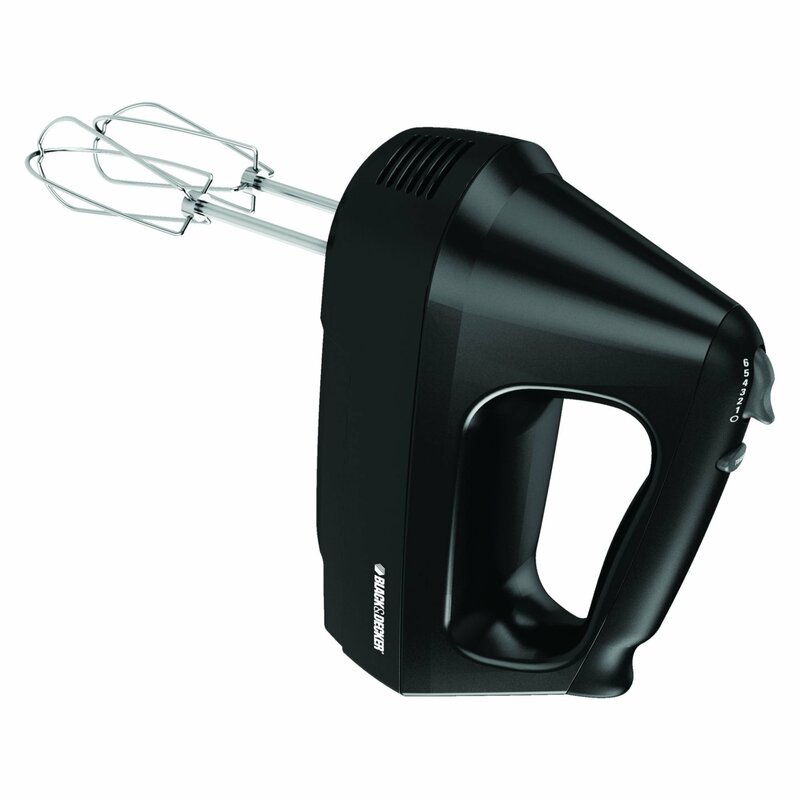 This hand mixer has 175 Watts of Power with 5 speeds and Plus Power Boost for different mixing needs. 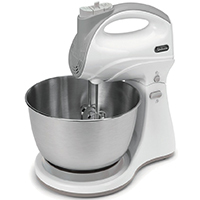 Better control and less mess in your kitchen with 20% slower first speed. 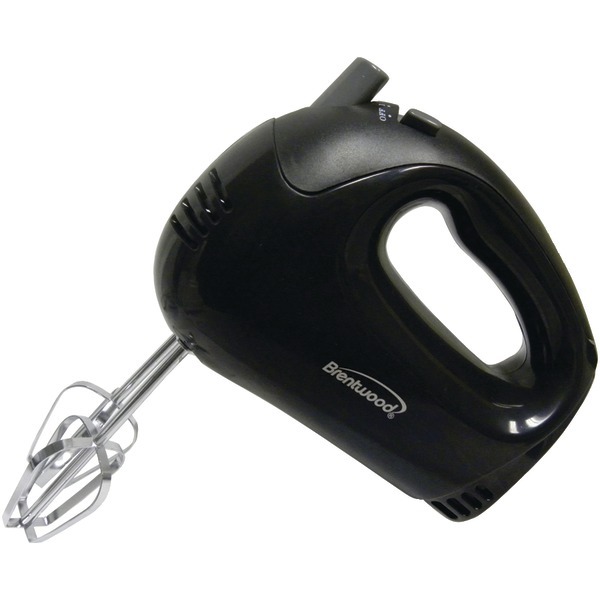 It features professional wire beaters which are easier to clean than traditional beaters and plus eject button. 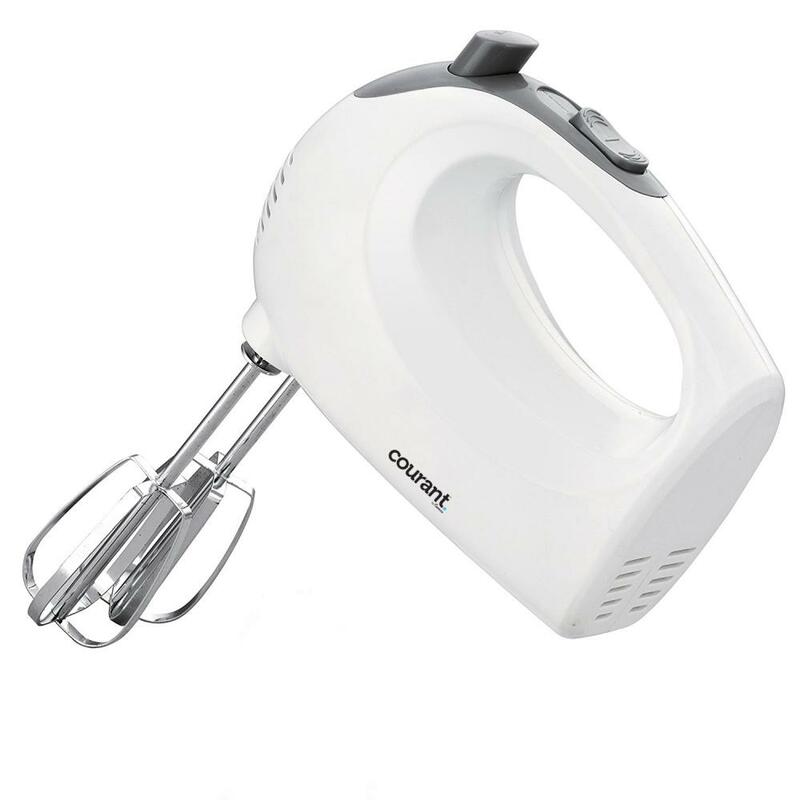 It has a lightweight & Ergonomic Design, bowl and heel Rest to rest your mixer to avoid messy spills between jobs, cord management for easy and convenient cord wrap. 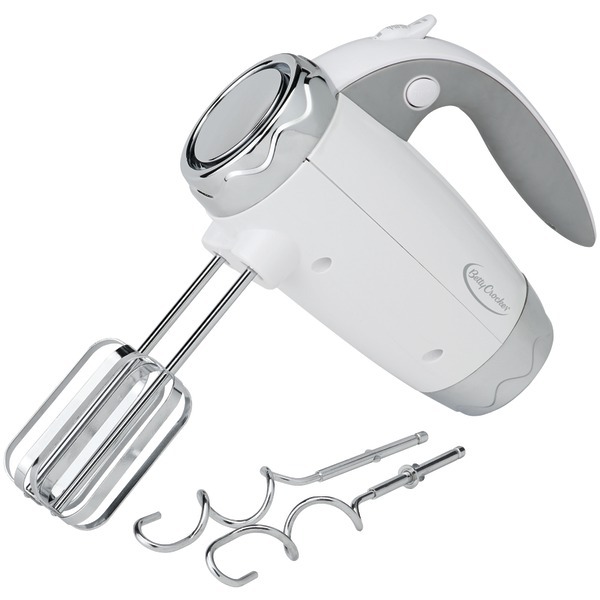 Immersion handheld two-speed blender quickly purees soups, blends batters, mixes beverages, & more. 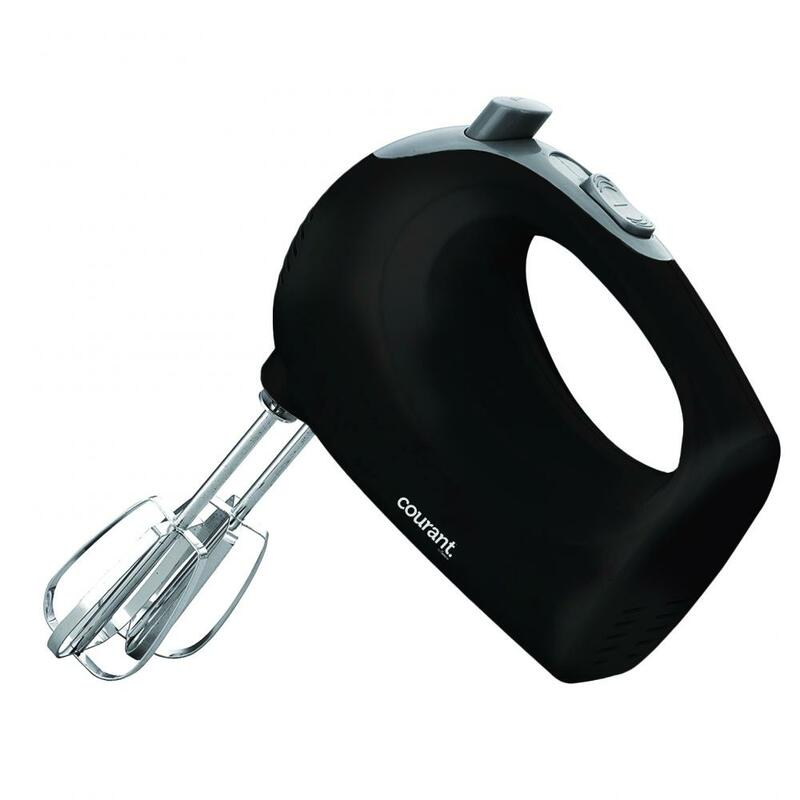 Stainless-steel blade provides extremely smooth & even blending, while its protective blade guard helps prevent splattering. 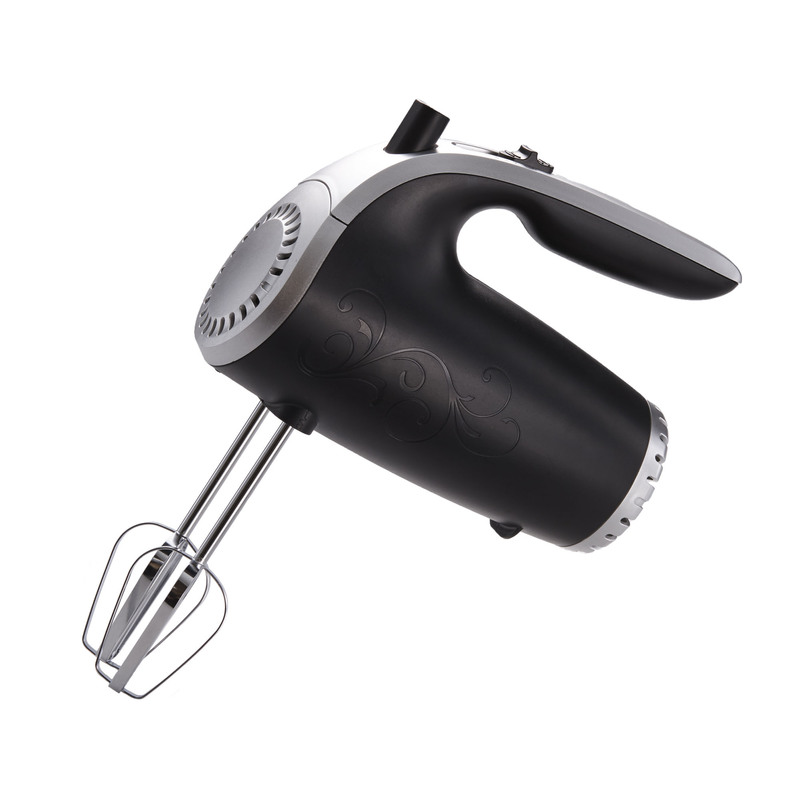 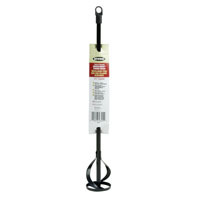 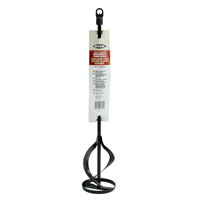 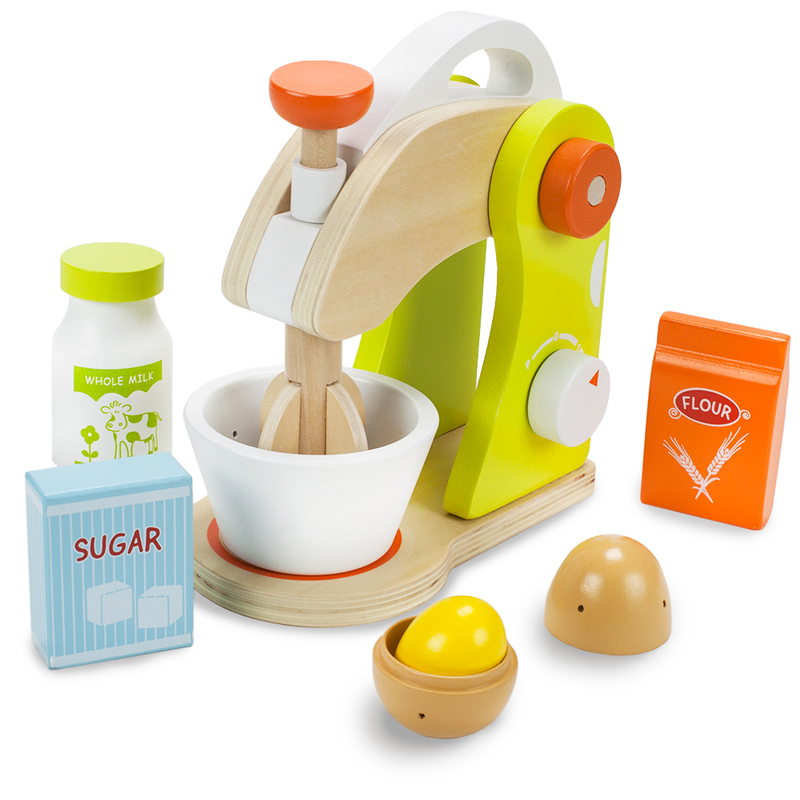 Offers one-handed operation with its lightweight design, easy-to-grip ergonomic handle, & simple push-button controls. 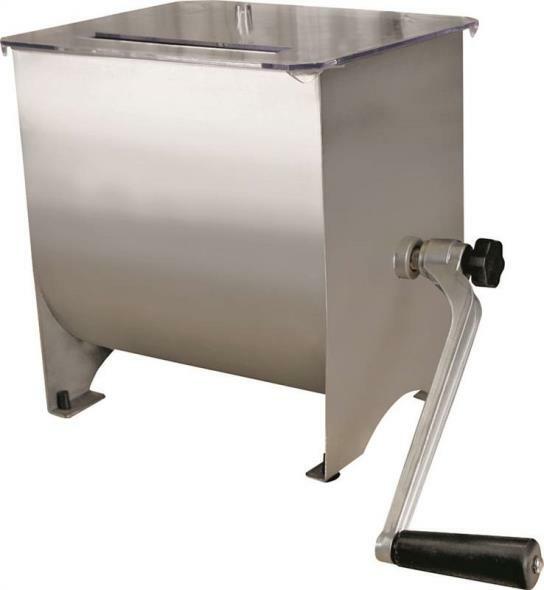 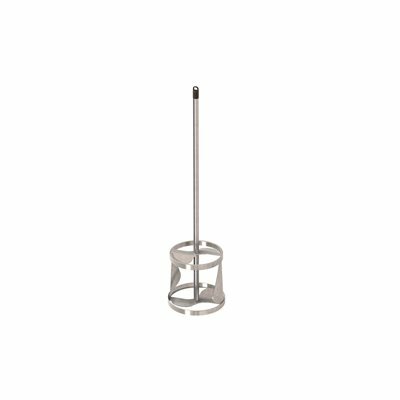 In addition, its long shape reaches into pots, pitchers, & bowls for extended blending options, eliminating the need to dirty extra dishes. 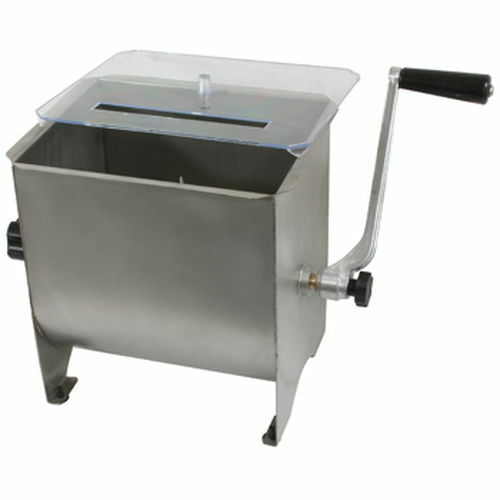 Durable plastic mixing cup with measuring marks up the side comes included. 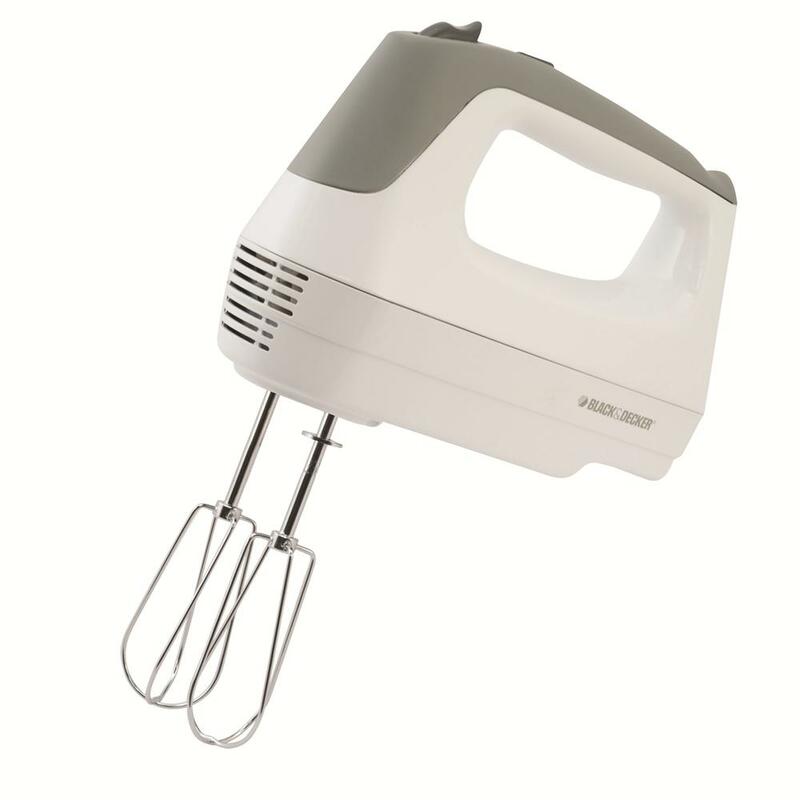 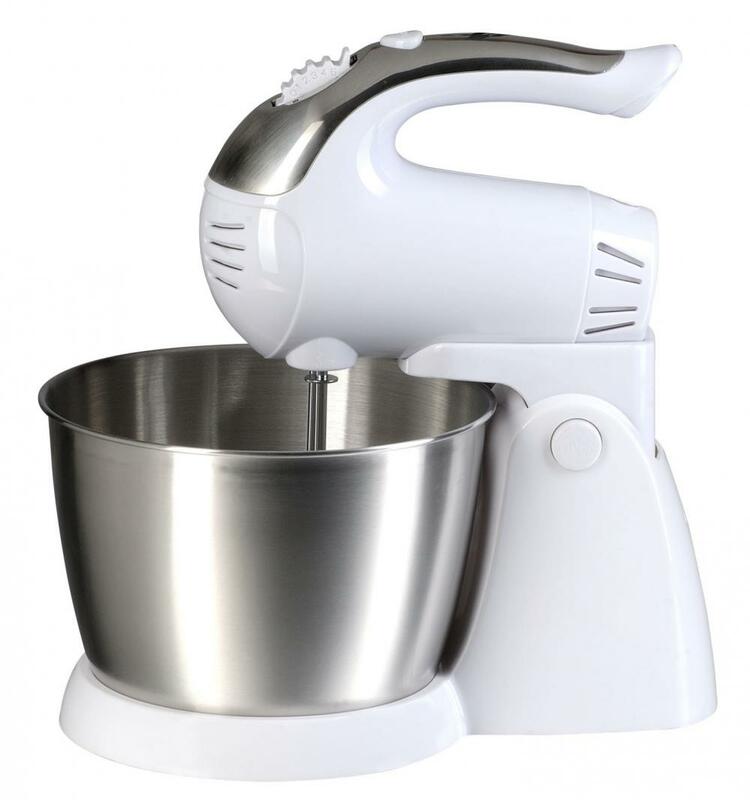 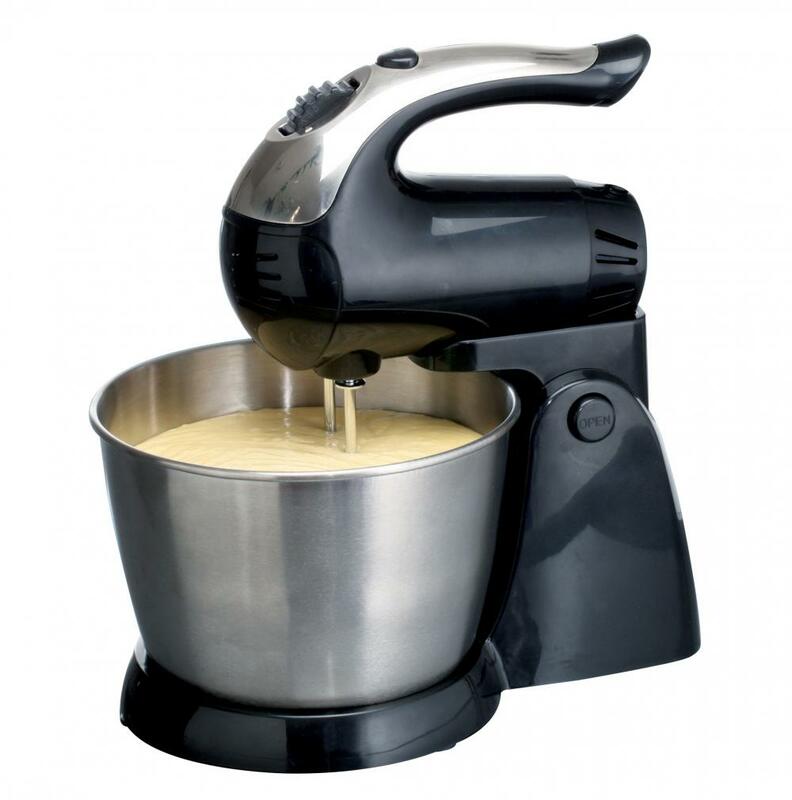 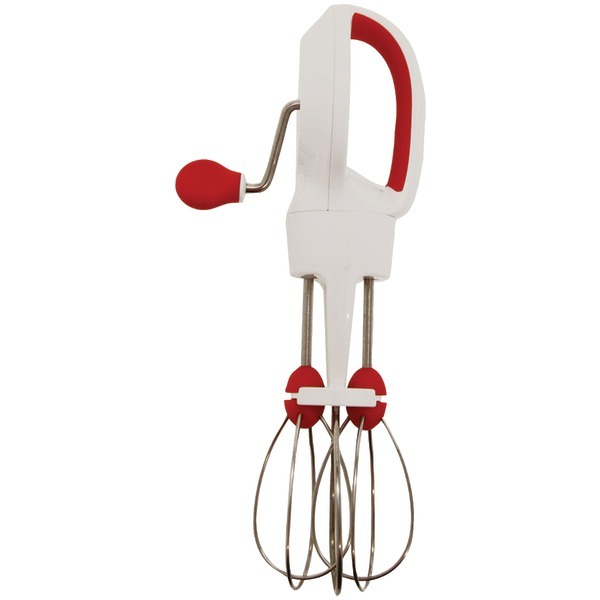 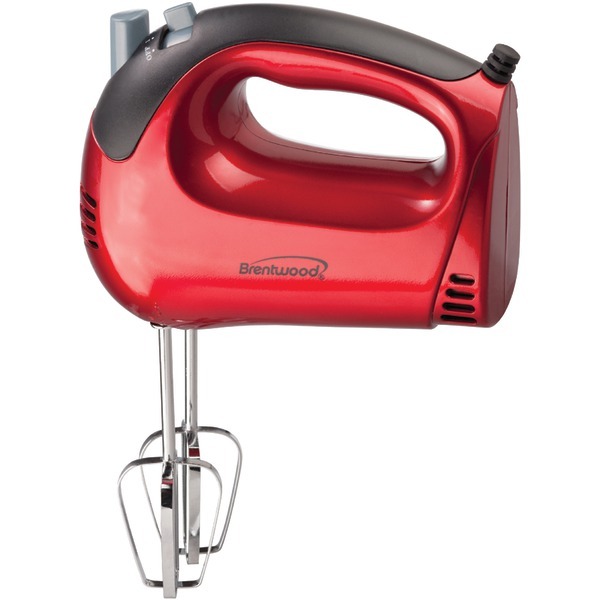 This 5 speed Hand Mixer has a powerful 150W motor, with durable and dishwasher safe beaters. 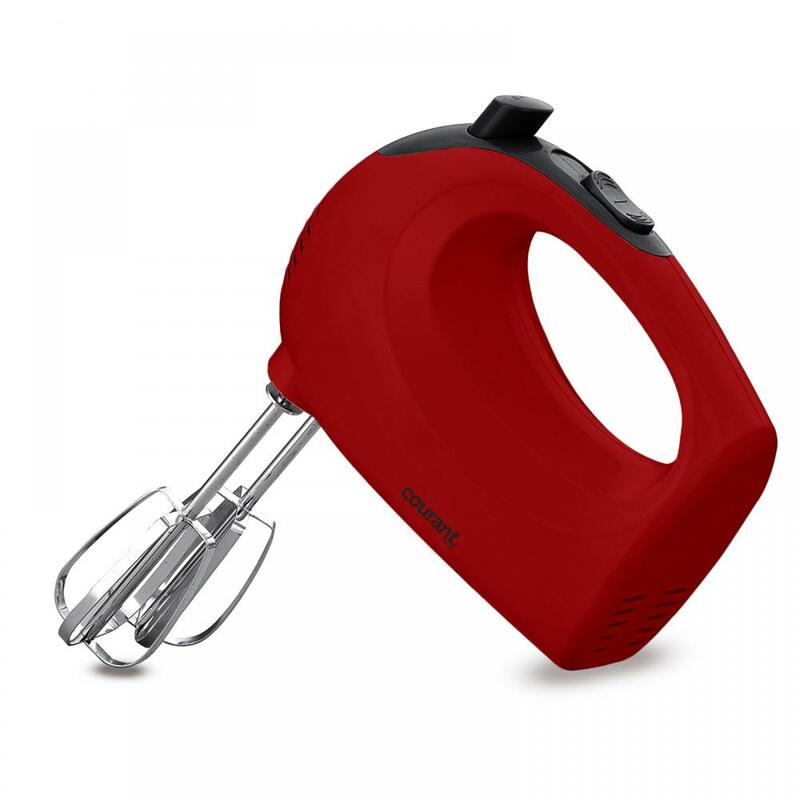 It includes a lightweight Ergonomic Design and has a Beater ejection button for easy cleaning. 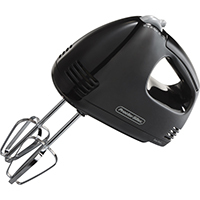 This model comes in a Black color.